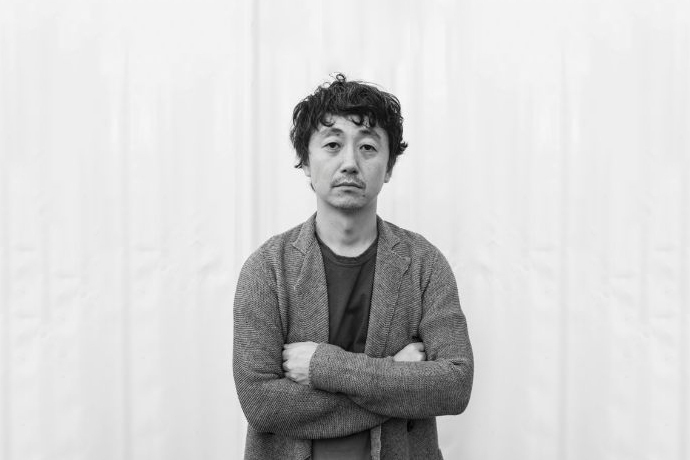 When it comes to innovation in design, Junichi Abe is without a doubt a leader amongst the pantheon of fashion’s most imaginative creatives. As the founder and designer of kolor, Abe’s philosophy centers around crafting sophisticated garments that emphasize texture, detail and construction. Mr. Abe is as inventive as they come and it’s one of the reasons why adidas looked to him for a special collection that brings avant-garde elements to the world of activewear. 2016 was a bright year for the Japanese designer as he continued to show his collections in Paris and deliver unforgettable products for adidas. His outerwear pieces and Ultraboost models for the Three Stripes are some of the most recognizable standouts of the year.